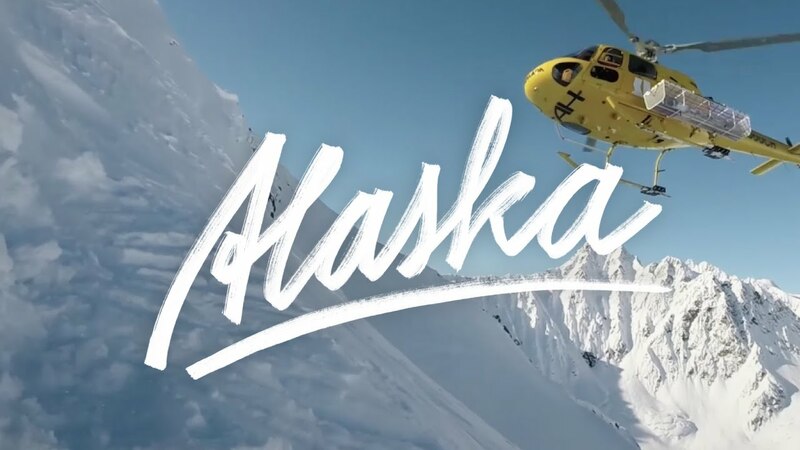 Alaska 1 by Elias GoPro Show ← shralp! Elias Elhardt still seems to have no friends and he has to ride the best places in the world on his own: India & Japan. The The Elias Go-Pro Show documents the life of the snowboard pro Elias Elhardt on his trips around the world! Elias is riding the finest spots from Japan to Alaska and you get a view through the eyes of an outstanding rider.